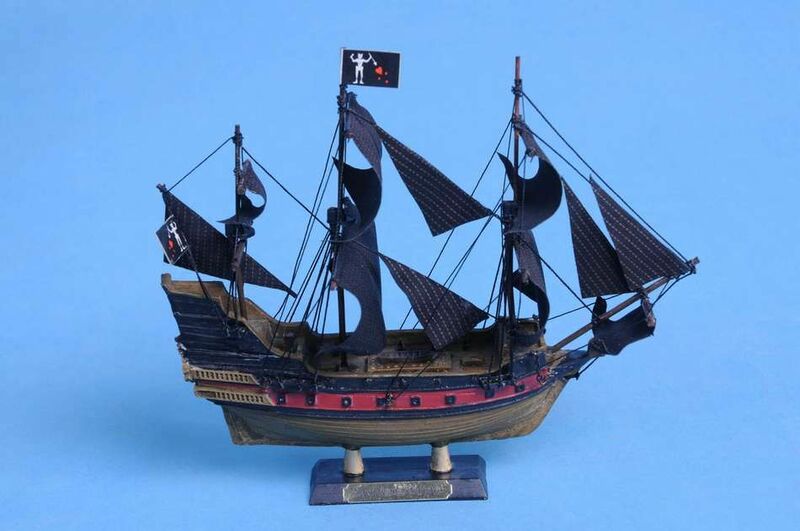 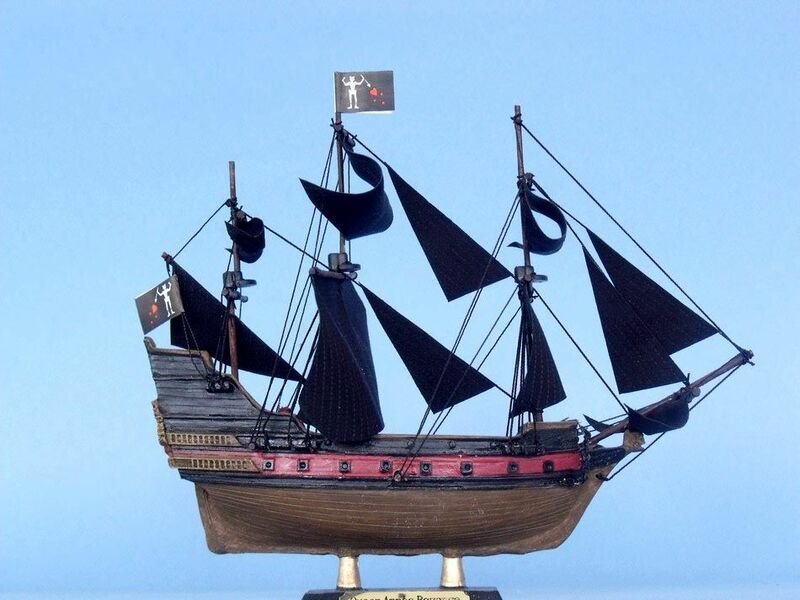 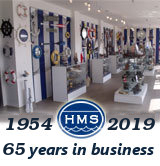 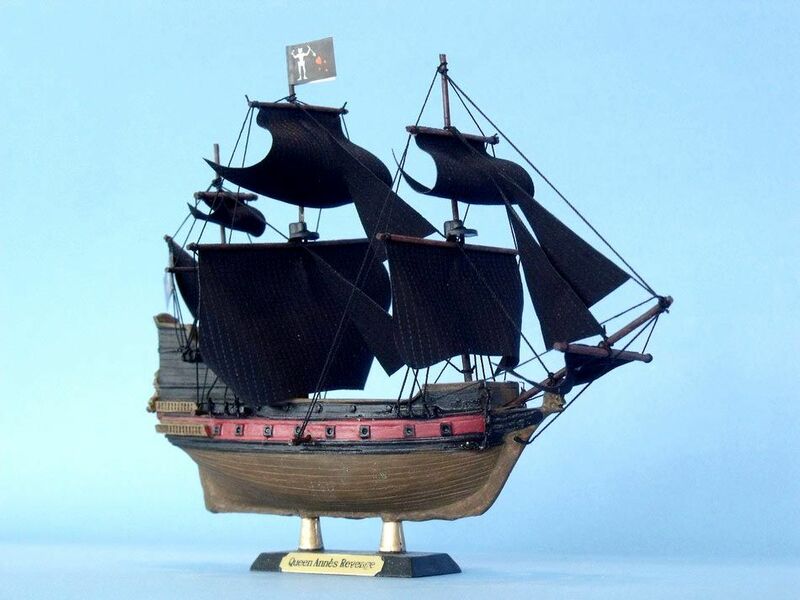 Set sail across the Caribbean and imagine the exciting Golden Age of Piracy with Handcrafted Model Ships' stunning 7" Limited Queen Anne's Revenge model. 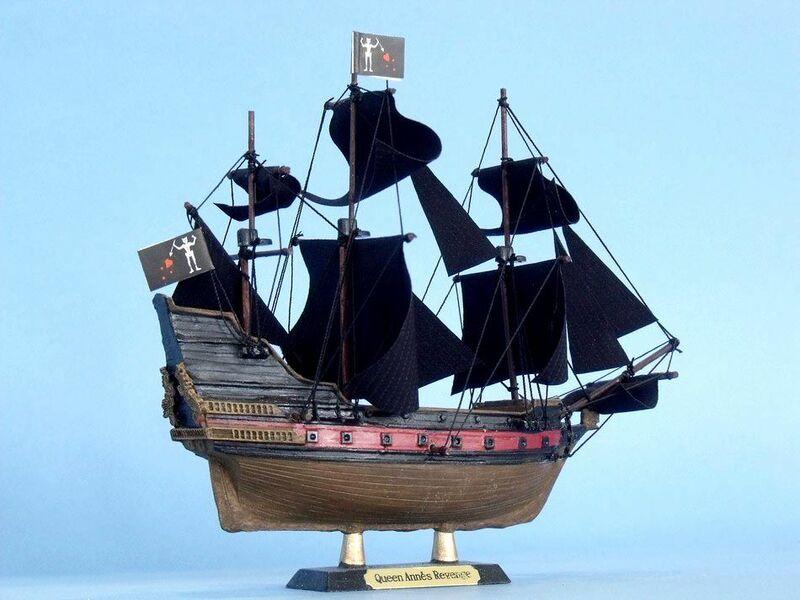 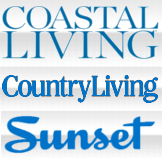 Handcrafted in a delightful size, this amazingly detailed model fits perfect atop any desk or shelf. 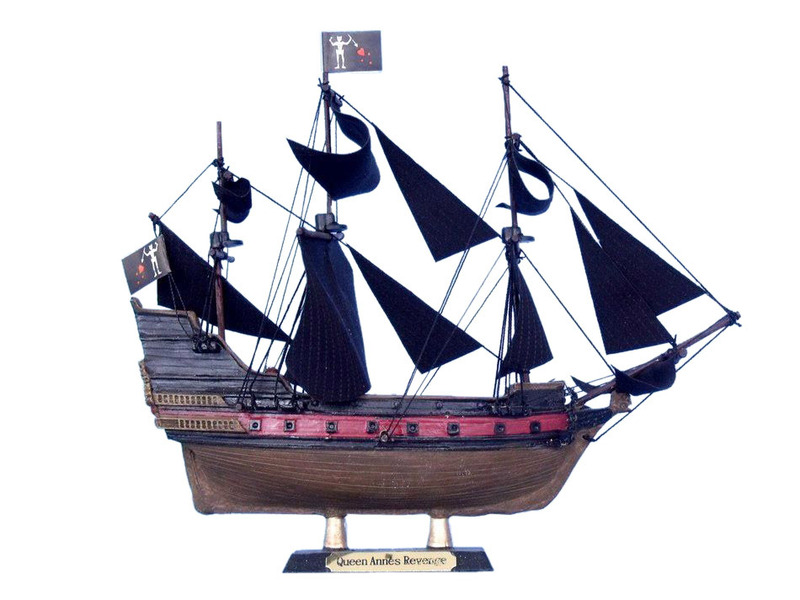 Enjoy the fine craftsmanship and rich history of this legendary pirate ship, and feel the might of its terrifying captain - Blackbeard!